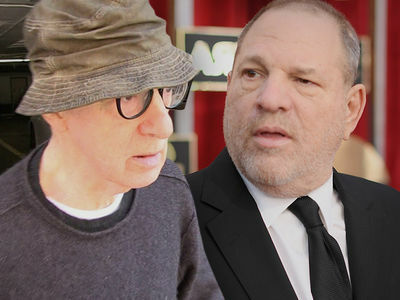 Woody Allen Amazon Screwed Me Over Molestation Allegation ... I'm Suing for $68 Million!!! 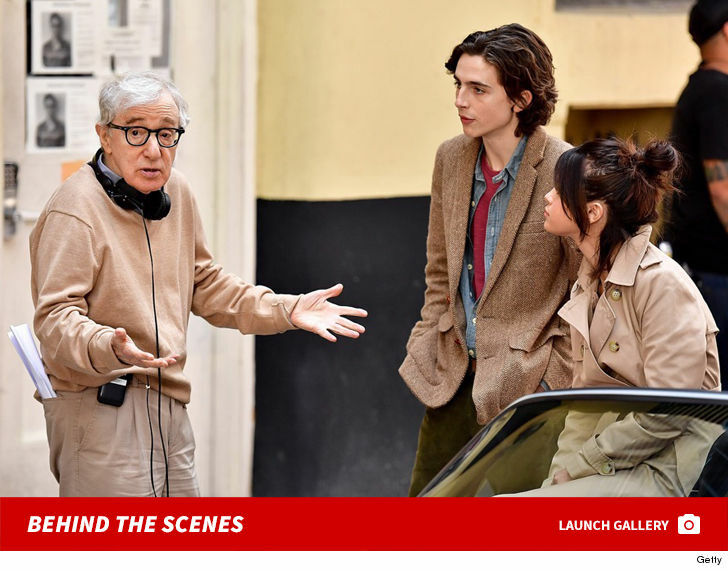 Woody Allen says Amazon Studios got cold feet and backed out of a four-movie deal ... over the old molestation allegation about him and his daughter -- and now he wants MAJOR payback. Woody filed a lawsuit Thursday against the studio for at least $68 million! In the suit, he says Amazon was all in, as of Aug. 2017, to distribute his movie, "A Rainy Day in New York" ... starring Selena Gomez and Timothee Chalamet. Allen says the movie was shot, edited and ready for release -- but according to the suit, Amazon backed out in June 2018. 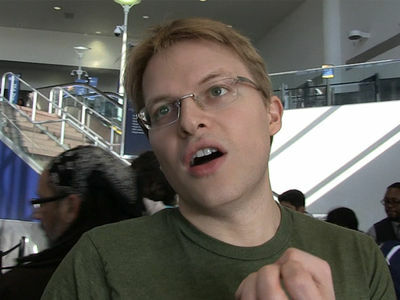 He says he demanded an explanation, and the studio would only say it was due to "renewed allegations" and Woody's "controversial comments." Even worse ... Woody says Amazon committed to distribute three other films as well, but reneged on all of them. 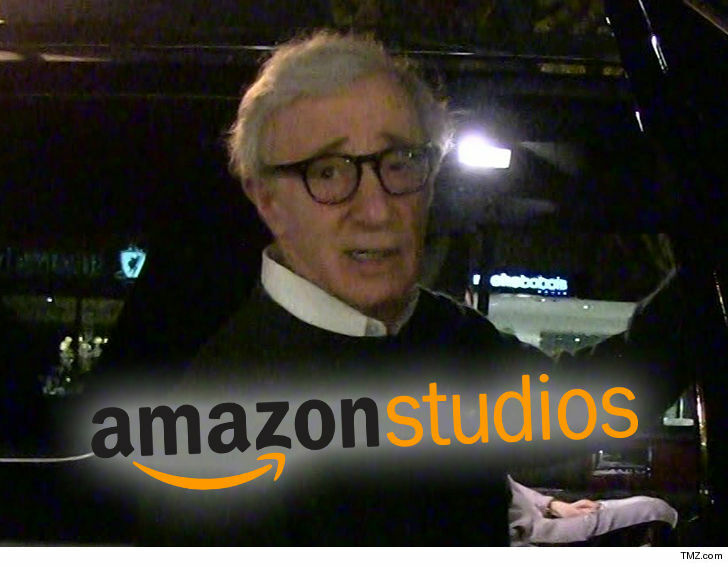 He says Amazon never spelled it out for him, but in the suit Woody says he thinks it's related to a "25-year old, baseless allegation" he molested his and Mia Farrow's adopted daughter, Dylan. Now 'Rainy Day' is sitting on a shelf somewhere, and Woody's suing Amazon for breach of contract and damages ... $68 mil worth.